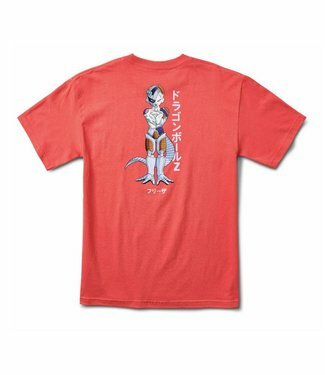 Mecha Frieza is back and ready to take his revenge on Goku a..
One of the most pivotal moments in Dragon Ball Z History. 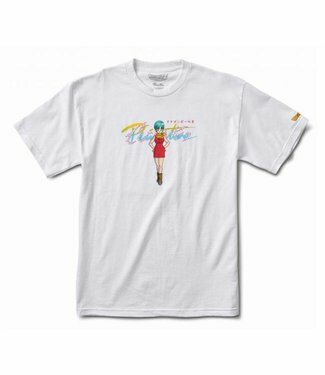 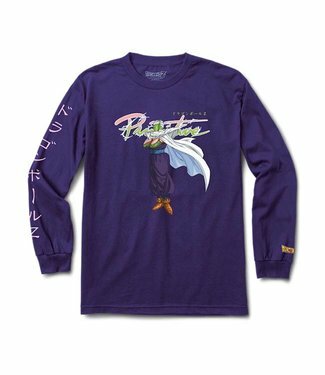 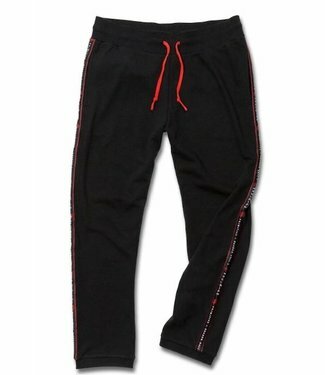 Pr..
Piccolo the Super Namek is here in his Piccolo Dragon Ball Z..
Bulma has teamed up with Primitive Clothing and is leaving i.. 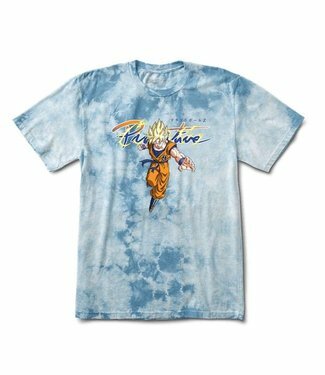 Check out the Primitive Dragon Ball Z Dirty P Shirt from the..
After training at 100x Earth's Gravity Goku is ready to take..
Everyone's favorite villain Frieza is back in Part 2 of the ..
Goku is going Super Saiyan in the new Primitive Dragon Ball .. 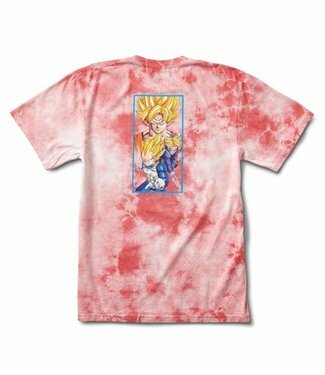 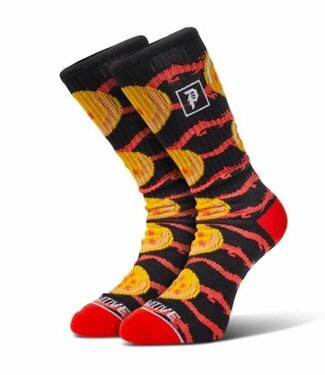 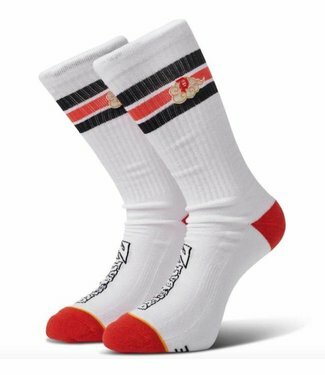 Call upon your trusty friend Nimbus to get you steezy in the.. 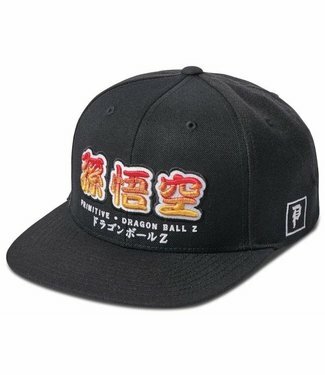 Call up Shenron when you collect all of the Dragon Balls in .. 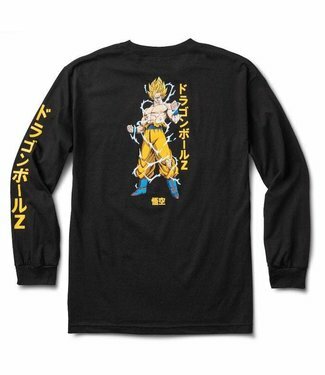 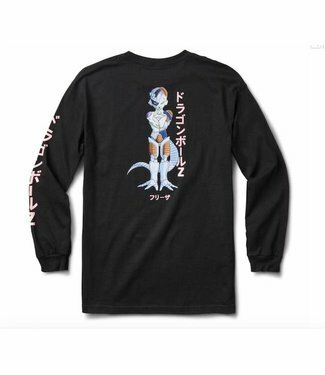 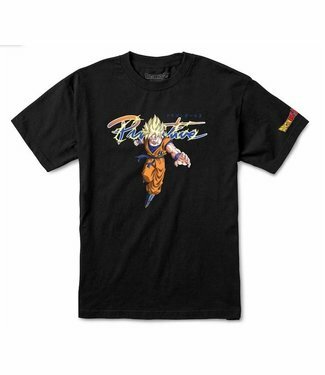 Represent the Z Squad in the new Primitive Dragon Ball Z Dra..